The institution at Tooting Bec was developed as a result of the need to provide a specialised institution for the sick and infirm inmates of the Imbecile asylums of the Metropolitan Asylum Board, particularly those at Leavesden and Caterham. 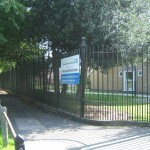 Although both sites contained wards for the sick, these provided limited accommodation by comparison with the numbers held at both sites and the MAB decided that it would be preferable to transfer such persons requiring a greater degree of nursing care to a site closer to the centre of London, thereby improving access for those intending to visit. 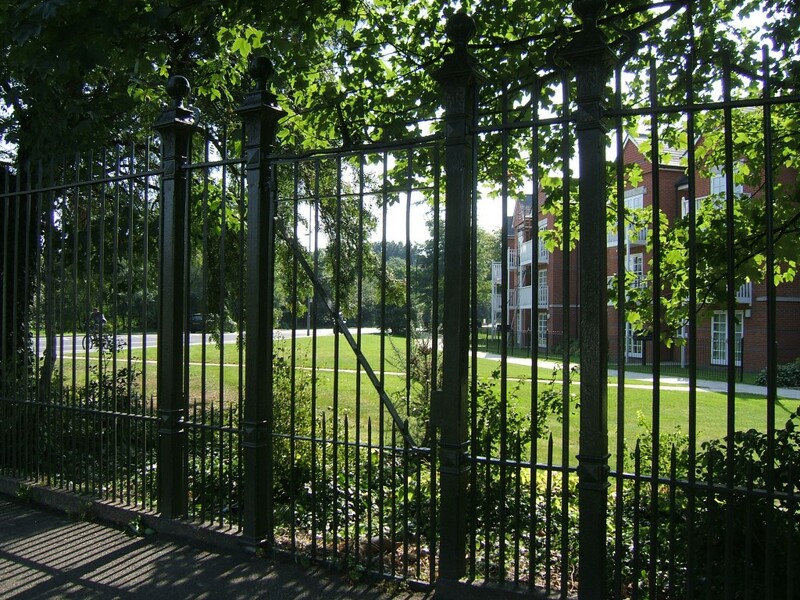 The site close to Tooting Common was selected and an asylum-infirmary for 1,000 patients was planned according to designs produced by A & C Harston who had previously been responsible for other MAB institutions including the schools and asylum at Darenth. 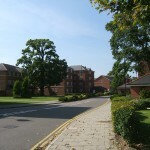 The layout followed the Dual Pavilion plan favoured by the MAB at Leavesden and Darenth and subsequently also utilised for the Middlesex County Asylum at Banstead. Unlike the two earlier Imbecile asylums, Tooting Bec was constructed from red brick with slate roofing and was less austere in appearance. Distinctive cast iron crossing bridges and fire escapes were incorporated as at the other MAB asylums. Various buildings within the grounds included accommodation for senior medical staff and attendants. 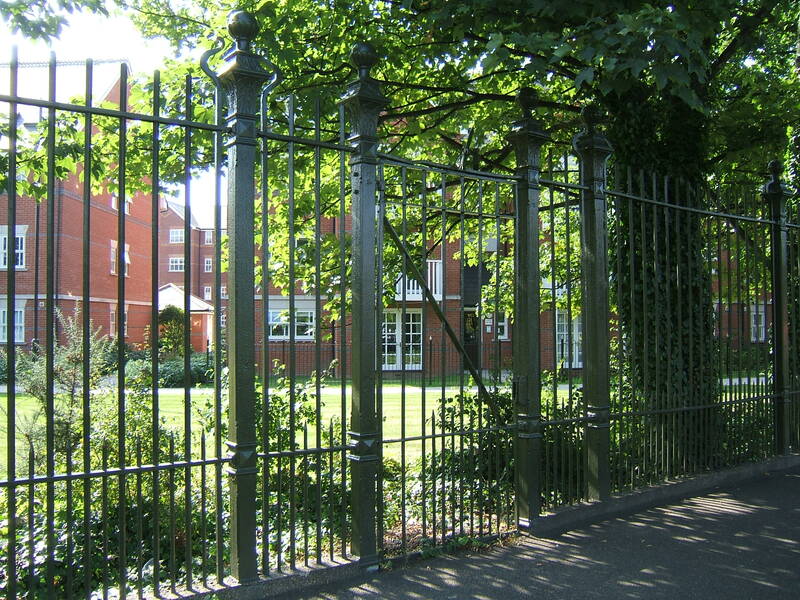 A receiving block for admission of children was provided acting as a facility for assessing potential candidates for transfer to the Darenth Schools. An isolation block for infectious diseases was also included in the site plan and a full range of services made the site self supporting utilising working inmates available from other MAB institutions. Aside from the admission of sick and Infirm chronic lunatics and Imbeciles, Tooting Bec also assumed the role of accommodating persons of unsound mind due to dementia and senile decay and legal amendments were made to avoid the need to certify such patients under the lunacy laws. 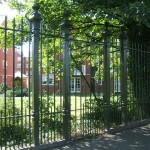 As with all the MAB asylums, the site was a victim of its own success and subsequent expansions proved necessary to the south of the site adjacent to Church Lane. A mansion house and estate were purchased for the development of further pavilion wards, however the Great War intervened delaying the availability of use for these blocks which enabled the capacity of the buildings to reach over 2,000 in line with Leavesden, Caterham and Darenth. With the abolition of the Poor Law in 1930 the control of the MAB institutions passed to the London County Council who integrated them into its mental hospital system. The Tooting Bec hospitals admissions from this time concentrated predominantly on its role of receiving the elderly senile patients whilst the mentally defective patients were concentrated at the other sites in the group, primarily Leavesden, Caterham and The Manor in Epsom. Some damage during World War II occurred due to enemy action but the hospital survived largely intact and was to continue its role into the postwar period. The LCC institutions were wholly absorbed into the National Health Service at its inception in 1948 as were all other local authority owned public hospitals. The role of the hospital remained the same and was still classified as a mental hospital although its role became more allied to those of Geriatric institutions. Little structural development took place on the vast site although a separate residence for the Superintendent had been provided close to Tooting Bec Road during the interwar period. 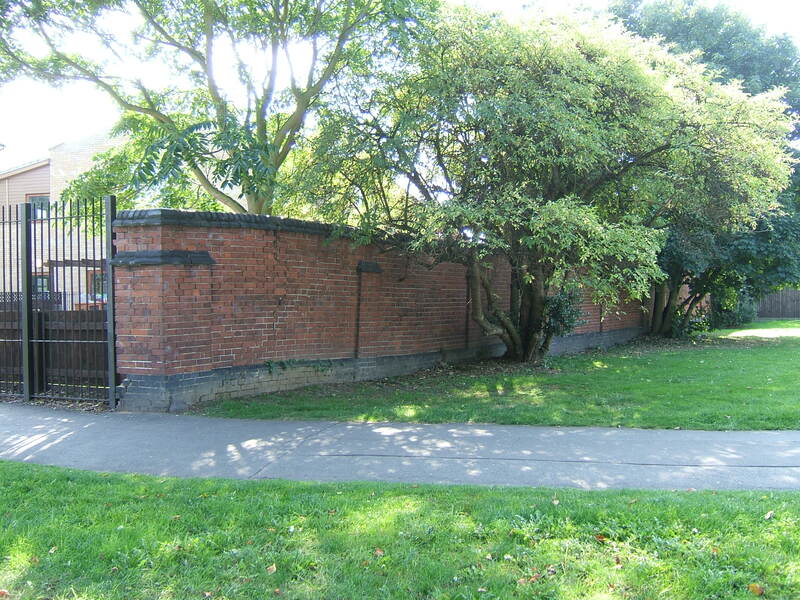 The area surrounding the site had become largely residential and urbanised in character aside from Tooting Common and limited any further expansion outside of the grounds. A number of large institutions were located in the neighbouring area including the Fountain and Grove hospitals, St. Benedict’s hospital and the Springfield Mental Hospital as well as a number of former public assistance institutions although few major services few co-ordinated between these sites initially. 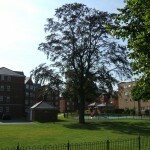 With the move towards closure of the large mental hospitals in England and Wales heralded by Enoch Powell’s ‘water tower’ speech, the site at Tooting Bec was not immediately under threat and unlike many other mental hospitals, contained a high proportion of elderly patients dependent on nursing care for most aspects of their lives. 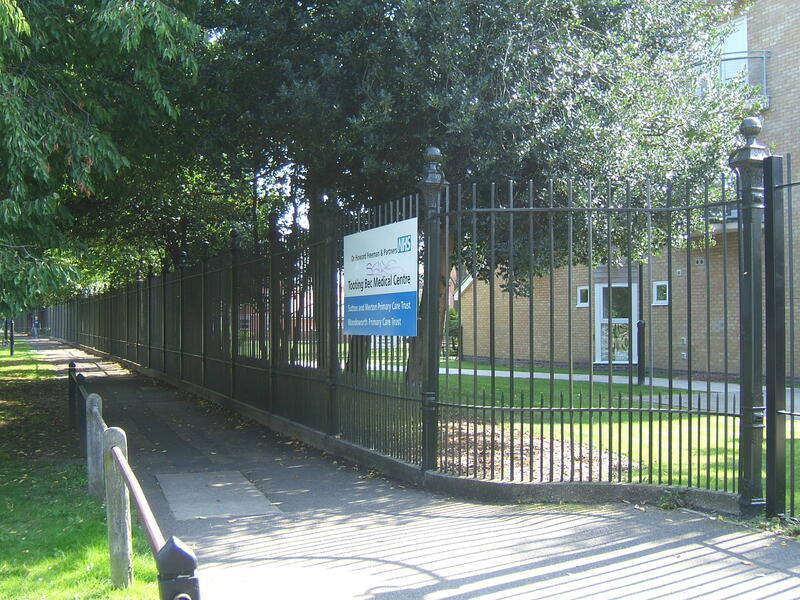 Also the location of the hospital within a short distance of central London and with good public transport links was considered preferable in comparison to many of the more remote former asylums. The building as with other former MAB was however beginning to show its age and upkeep of the vast structure was already proving extensive with an ageing infrastructure requiring investment. 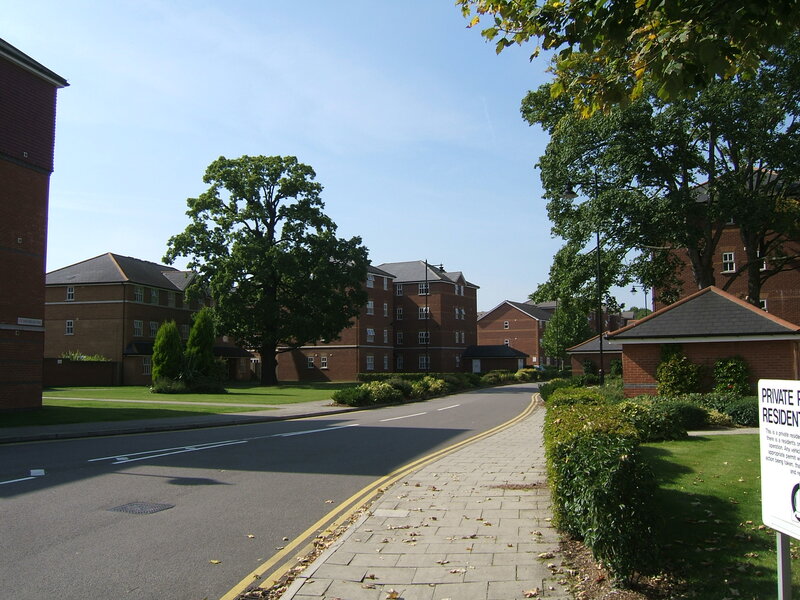 The large three storey ward blocks which made up the majority of the accommodation on site were considered outdated and unsuited to modern nursing and provided a poor environment for those patients who lived there on a long term basis. The site also served a sizeable catchment area which included admissions from a number of health authorities and these bodies were encouraged to re-provide improved facilities in their own areas so patients would remain closer to their places of origin. As constituent authorities began to relocate or admit patients to smaller facilities in their own areas, the hospital began to wind down as services were reduced and wards closed. This process was completed during 1995 when the site was officially closed. 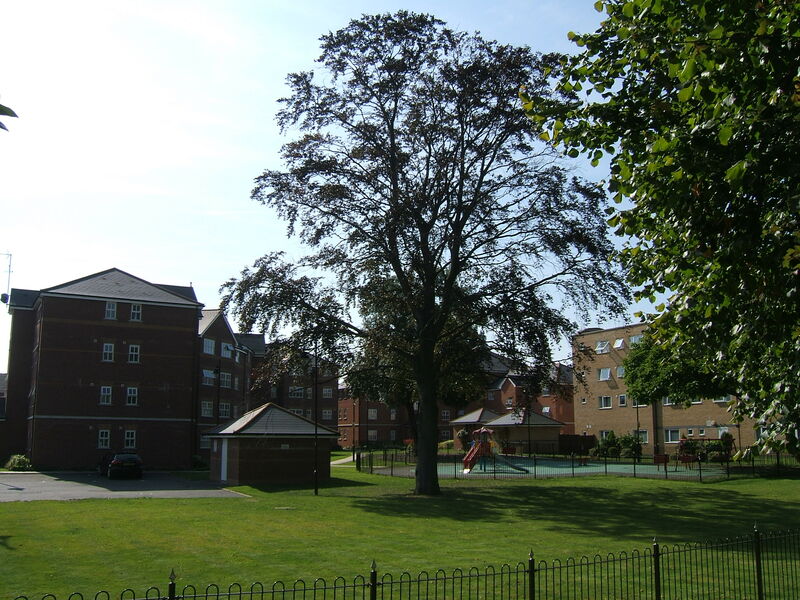 Since closure the hospital site has been redeveloped for residential use with a variety of new build houses and apartments occupying the site of the unlisted buildings which were completely demolished. 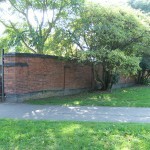 Only the boundary railings and wall survive along with some of the landscaped grounds which includes many mature trees.